We hope you can find everything you need. Iron Horse Hay and Feed is focused on providing high-quality service and customer satisfaction – we will do everything we can to meet your expectations. 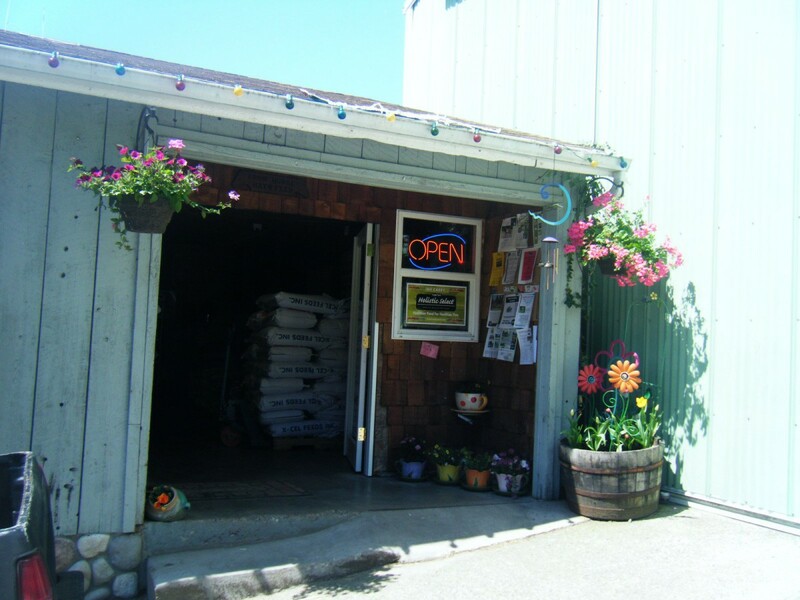 We are the only Feed Store in Maple Valley. See our Facebook page for current information and specials.